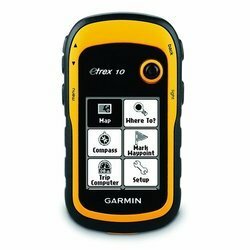 Prominent & Leading Wholesale Trader from Delhi, we offer garmin etrex 10 handheld gps device and garmin etrex 30 handheld gps device. 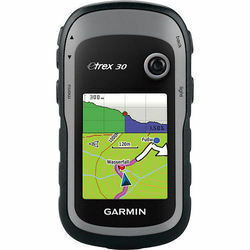 Due to our immense capability in this work domain, we have brought forth a huge variety of Garmin eTrex 10 Handheld GPS Device. eTrex stores data in a universally accepted GPX file format so its compatible with a variety of computer applications (best when used with BaseCamp™. With the assistance of our dedicated team of professionals, we are providing a premium quality range of Garmin etrex 30 Handheld GPS Devices.